Starting today, this coat, Suenos Liquidos, is on sale for 30 percent off. We have sizes 38, 40, 42 & 44. Regular price: $324 Cdn. Now $227. This week’s sale special ends on Thursday Jan. 24, when we’ll post a new special of the week. 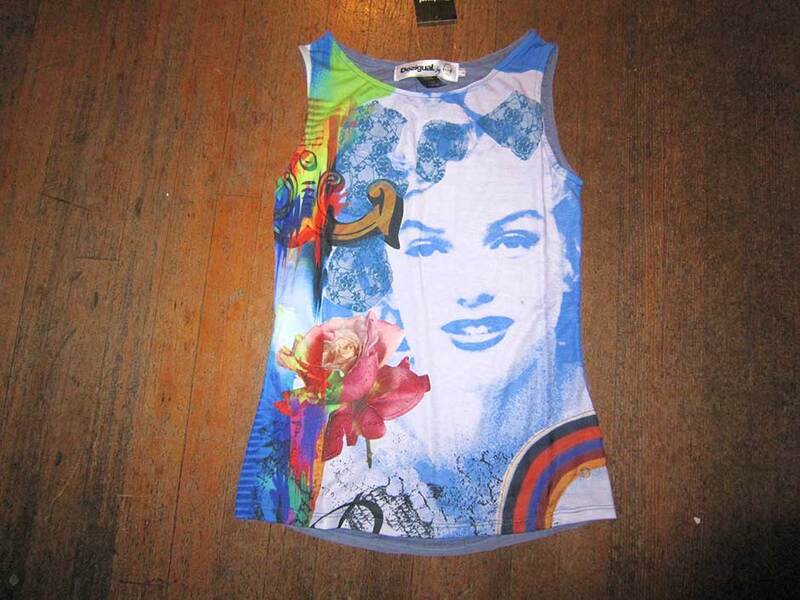 We accept Paypal and most major credit cards, and we ship worldwide. 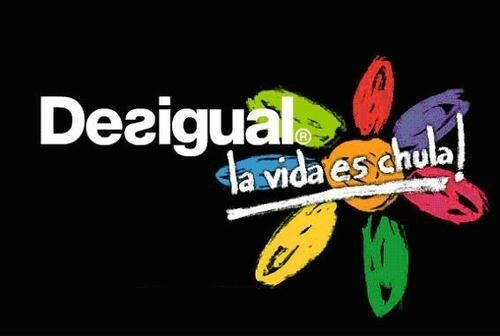 Angel has one of the largest selections of Desigual in Vancouver, Canada — we carry Desigual for men, women and kids — and have already received the first shipment of Desigual’s spring 2013 collection. Angel also does custom hand-painted clothing and offers a wide selection of scarves from India, Italy, Ecuador and Nepal, plus African bowls made by the Zula tribe (they are fair trade). Our store is located at No. 2 Powell in the historic Gastown district of Vancouver, B.C., on the corner of Carrall Street in Maple Tree Square. We’re having a 20-percent-off sale this week on Desigual men’s winter coats and sweaters. This entry was posted in Desigual and tagged Angel Handpainted clothing, Angel Handpainted Fashion, Angel of Vancouver B.C., Angel of Vancouver Canada, angelvancouver.com, Desigual, Desigual Canada. 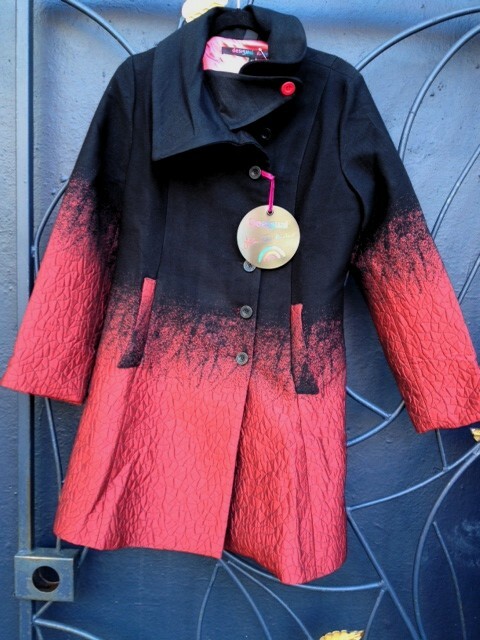 Desigual Vancouver B.C., DEsigual for women, Desigual Liquidos coat 30 percent off this week at Angel Vancouver, Desigual spring 2013 collection, La Vida es Chula (Life is Cool!). Bookmark the permalink.